The Chicago L6BVBJKABCP Accessories and Parts. 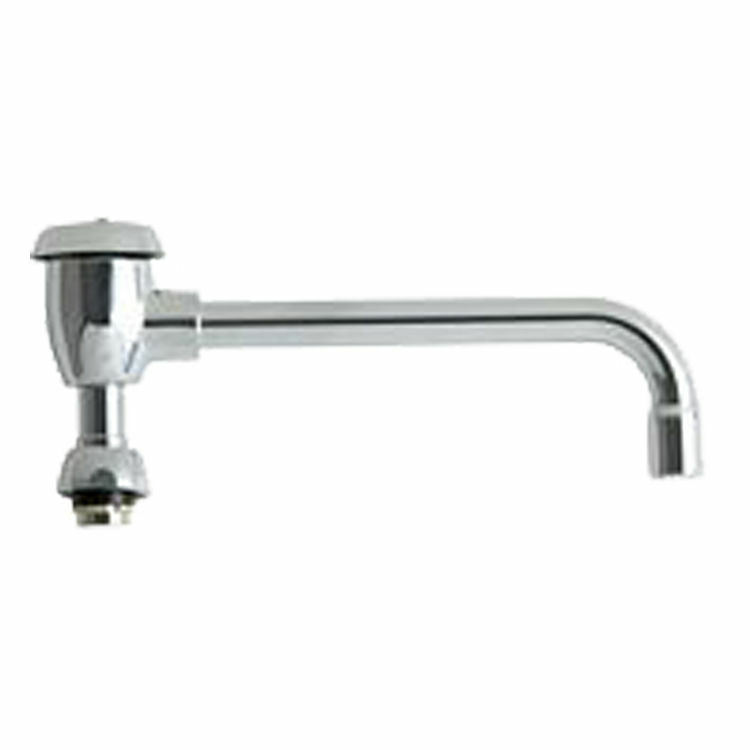 This gooseneck rigid/swing spout measures 8" tall, and features an E2-2 3/4" hose male threaded outlet with a 3/8"-18 NPSM female threaded outlet adapter, and a bright, Chrome finish. 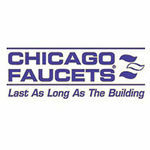 This spout fits all 1-1/16"-18 UNEF male body outlets.